ATAX is one of the fastest growing bookkeeping, payroll and tax preparation Franchises in America with 30+ years of experience. Open year-round to serve small businesses just like our self. We're Making the tax and accounting process easy. Allowing our trusted consultants handle your books while you spend more time growing your business. ATAX is changing the way small businesses do business. Clients of ATAX Franchise, Inc. connect to a range of banks via Xero. ATAX Franchise, Inc. specialises in working with some of those banks; they can help with setting up bank feeds, and are knowledgeable about accessing bank loans and streamlining payments through Xero. 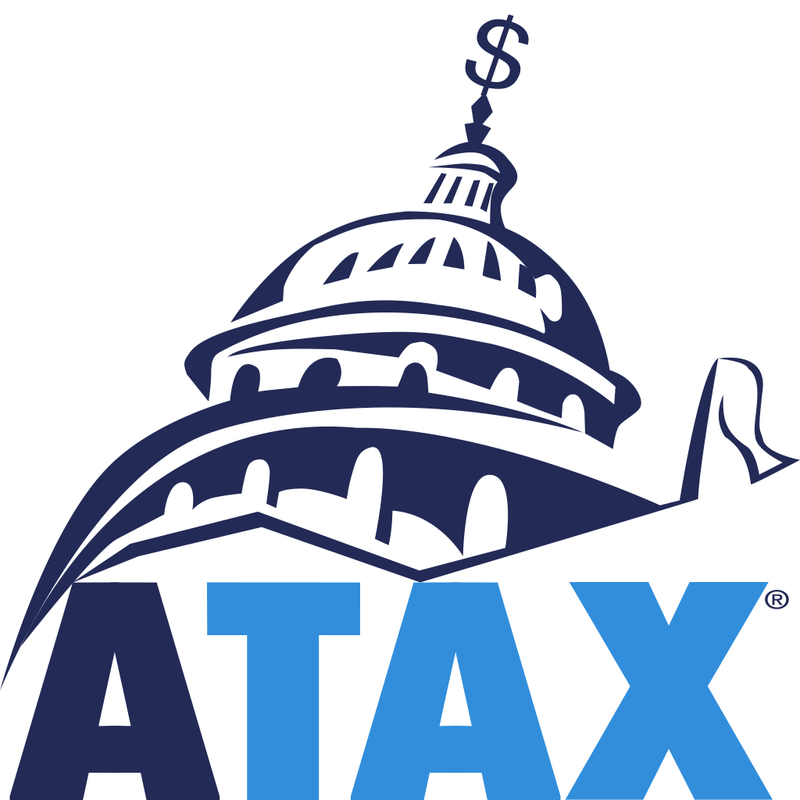 ATAX Franchise, Inc. works with businesses across a range of industries. They specialise in helping to choose apps that integrate with Xero to boost business performance for some of those industries. ATAX Franchise, Inc. serves clients who use 4 different apps that connect and integrate with Xero. Xero is beautiful online accounting software for smaller businesses. ATAX Franchise, Inc. can help make your switch as smooth as possible.